Modern Clock Background PSD - Free Photoshop Brushes at Brusheezy! Time to use this new Modern Clock Background PSD in your next project! This modern clock background PSD has a great minimalist style and would be perfect for so many uses. Rather have the vector version? 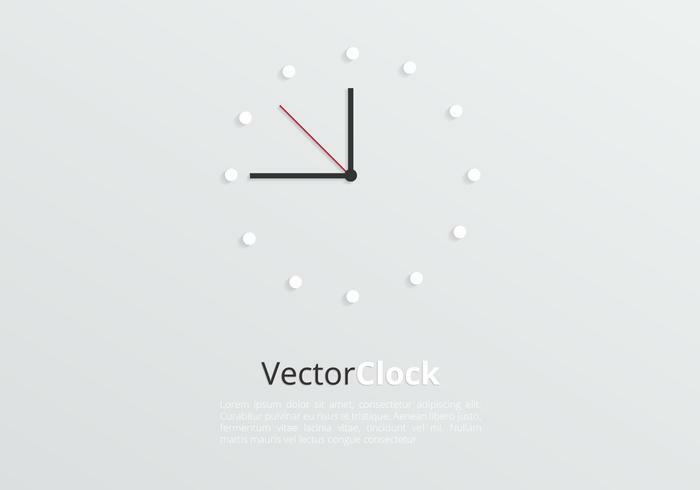 Download the <a href="http://www.vecteezy.com/random-objects/60276-modern-clock-background-vector/premium">Modern Clock Vector</a> over on Vecteezy!